Join in the process of reconciliation and help build capacity in the Wiradjuri community. The Graduate Certificate in Wiradjuri Language, Culture and Heritage from Charles Sturt University introduces you to the Wiradjuri language and develops your capacity to make a positive contribution working in and supporting Indigenous communities. The only university course of its kind offered in Australia, the Graduate Certificate in Wiradjuri Language, Culture and Heritage may suit you if you work with the Wiradjuri community or you wish to increase your knowledge and understanding of Indigenous language and culture. This unique course aims to help Wiradjuri and non-Wiradjuri people preserve the community's language and culture for generations to come. It provides skills in using and sharing knowledge of the Wiradjuri language in community and educational settings, and empowers you to work with the Wiradjuri community in culturally appropriate and sensitive ways. This course has been developed in conjunction with the Wiradjuri Council of Elders and community members. You'll have the opportunity to engage with Wiradjuri Elders, community members and service providers throughout the course. The Graduate Certificate in Wiradjuri Language, Culture and Heritage raises your awareness of the need to reverse the centuries of deficit caused by colonisation, dislocation and dispossession, and increases your knowledge of the culture, heritage and history of the Wiradjuri nation. It furthers your ability to analyse and think critically and constructively about factors that promote or impede Indigenous nation rebuilding. Residential schools held at Charles Sturt University's Wagga Wagga campus will provide an introduction to the subjects. You'll develop your capacity to hold conversations in Wiradjuri and broaden your skills by completing a community development project. This course is offered as a combination of online study and face-to-face residential schools. Online delivery means you can study from anywhere and access lectures, tutorials, library services and student support when it suits you. 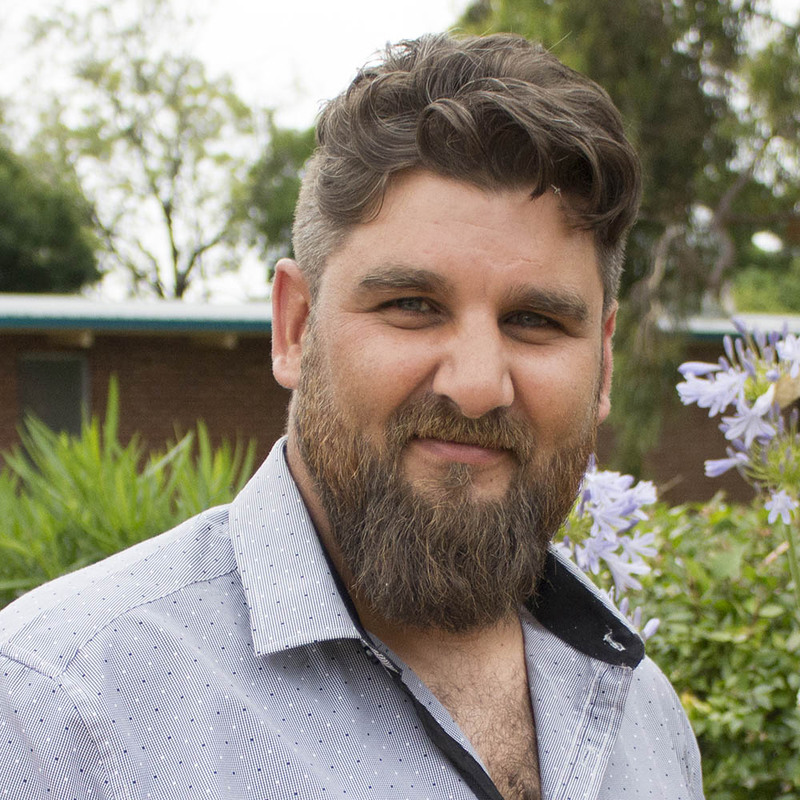 CSU's Indigenous Student Centres welcome, value and support all Aboriginal and Torres Strait Islander people in their pursuit of higher learning. We have many committed and professional staff available to assist and support you to achieve academic success from pre-enrolment through to graduation. Your Graduate Certificate in Wiradjuri Language, Culture and Heritage will give you a heightened cultural awareness to help you interact with the Wiradjuri community and other Indigenous communities in culturally appropriate and sensitive ways. These skills may be useful in areas as diverse as education, government and business. With an added Certificate IV in Training and Assessment, you could teach the Wiradjuri language in TAFE institutions, non-TAFE providers, community settings and community organisations. If you're a qualified school teacher, you could add Indigenous language as a second teaching area. "My family’s into Indigenous politics - my Nanna said you have to learn the new ways, the different ways... And I found myself here at CSU. I secured a job with Local Land Services as an Aboriginal Cultural Ranger. I get to go out on private landholder’s property and find cultural artefacts and secure and document Australian history."